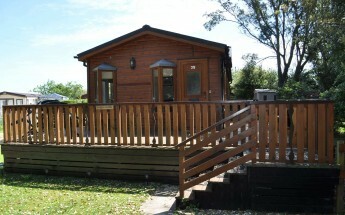 This is a superb lodge comprises large deck, lounge, dining area, fitted kitchen, 2 bedrooms with ensuite to master. 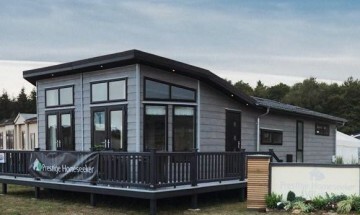 This lodge benefits from a direct sea view, made by Omar Homes the Kingfisher has been an iconic lodge for us and the condition of this lodge proves just how well Omar manufacture their lodges. 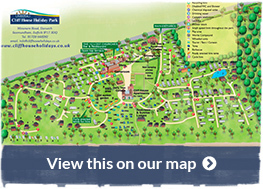 Take a look at the virtual tour as this tells the whole story. 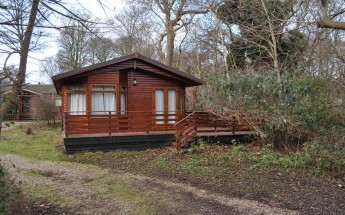 Currently on a buy to let deal this lodge turned over more than £20k in letting last year. 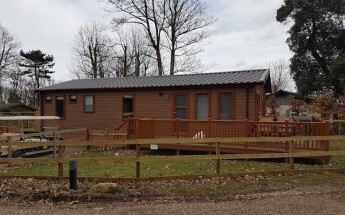 Should you wish to buy this lodge you will have the option of taking it off our buy to let offering but you would still benefit from the remainder of the lettings until the current bookings are honoured. The lodge is sold on our 99 year licence and all appliances will be serviced prior to you taking over. for further enquires and viewing appointments telephone Steve on 01728648282 or my mobile 07770421222. 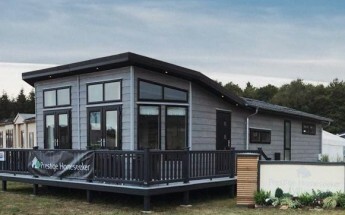 Size: AUTUMN PRICE DEAL PRICED REDUCED FROM £189950 TO £169950! !